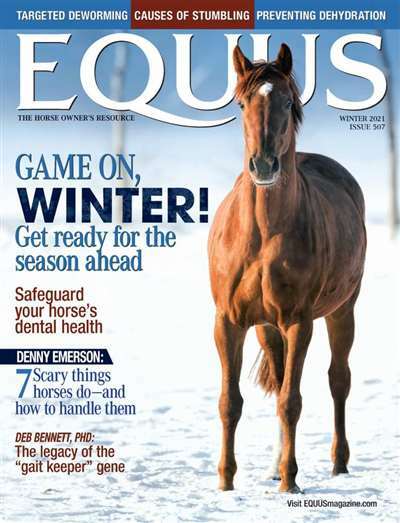 Subscribe to Equus Magazine at MagsConnect.com. What Do You Want To Know About Horses? The April 2000 issue arrived just over two weeks ago, and I have not been able to put it down. This is just not any horse industry magazine. 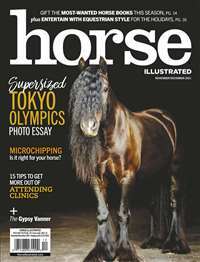 This is a periodical that has issues written by horse professionals and veterinarians. I have had to swallow some pride and realized that I needed to learn some things that I didn't know, things that I should know. Whether you're merely interested in the horse industry or already a well-seasoned horse(wo)man, this is truly a wonderful magazine to read. 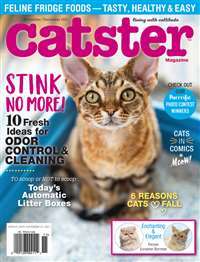 Every issue is packed with information, all quite well written. The layout and design is also unique and fantastic. The illustrations are simply incredible! The articles covering scientific/biological topics are written so that anyone can easily understand them. 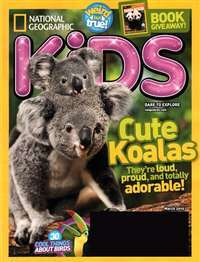 The advice given in this magazine is qualified and respectable. The publishers truly listen to their readers as well. If your horse could read Equus would be the number one pick. I started subscribing to this magazine since it's inception, (early 70's I believe), and haven't been disappointed yet. 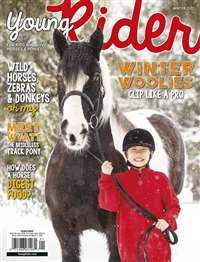 It is truly a magazine every horse owner, rider and enthusiast should read, cover to cover, each month. 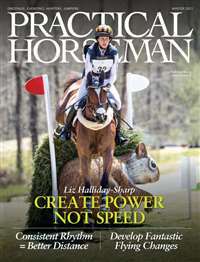 The magazine targets the horse owner who truly wants to broaden the horizon and wishes to soak in information. Packed from cover to cover on topics from genetics to fencing the magazine is informative and fun. I insist my students read many of the articles and find even junior riders can absorb most of the information.